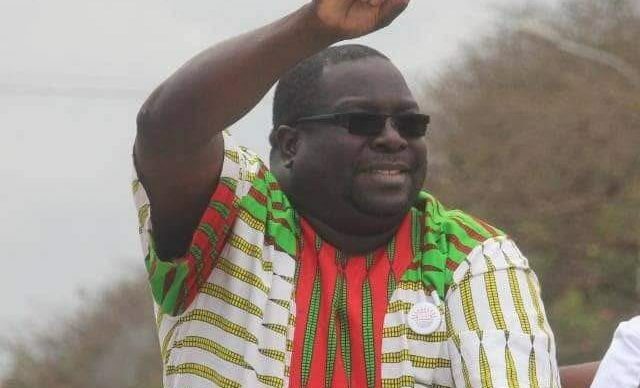 NDC consultant Chishimba Kambwili says he expects high voter apathy in the upcoming Mangango parliamentary by-election. The by-election, scheduled for November 20, came about after the death of incumbent opposition UPND member of parliament Naluwa Mweene in a road traffic accident in August this year. Mweene, 34, died on the spot at the Itezhi Tezhi turn off on the Mongu-Lusaka road while his four passengers sustained injuries. Featuring on Hot MF’s Red Hot Breakfast in Lusaka this morning, Kambwili who is also Roan PF member of parliament said by-elections were different from general elections. ‘’I expect a high voter apathy because the key determining factor that motivates people to vote in a general election is not there in a by-election,’’ Kambwili told presenters.